My soon to be 3rd grader refuses to eat school lunch, in fact he doesn’t eat much besides peanut butter and grape jelly–it must be jelly and it must be grape–or if he’s feeling daring he’ll take peanut butter and honey. He’s perfectly content eating this every single day and often asked for the same thing on non-school days (gag). I’ve found that having good reusable containers saves us money in the long run, and I don’t have the early morning panic when we’re out of sandwich bags. Plus it’s a small step in the direction of being earth contentious. Some links below are affiliate links. 1. EasyLunchboxes 3-compartment Bento Lunch Box Containers (Set of 4) – because touching food is bad, this container is great at keeping everything separated! 6. 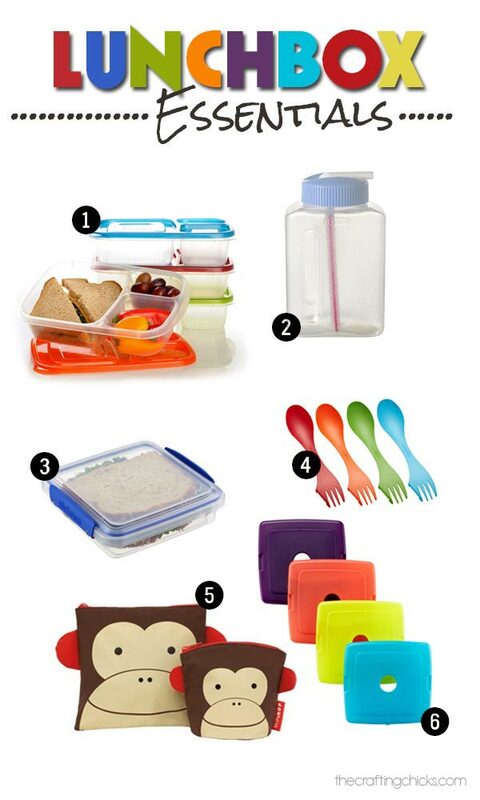 Slim Lunch Ice Packs – the thinness leaves more room for food in the lunchbox! 11. 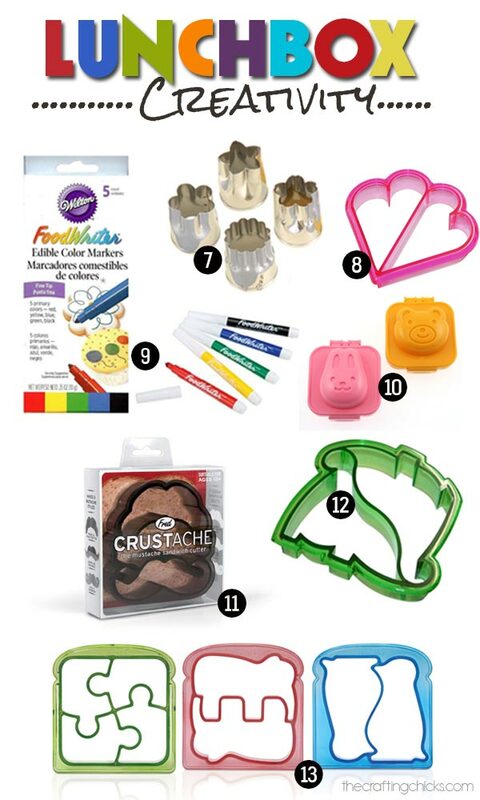 Fred and Friends Mustached Shaped Crust Cutter – pretty sure it’s impossible to not play with your food when you’ve got mustaches in front of you. 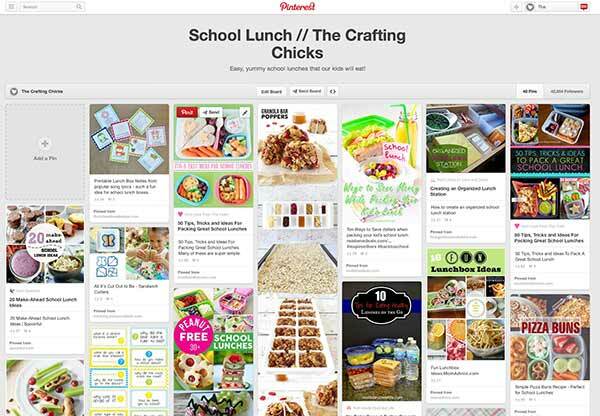 If you’re child is a more adventurous eater you should check out our school lunch pinboard – full of fun ideas to keep lunch exciting!